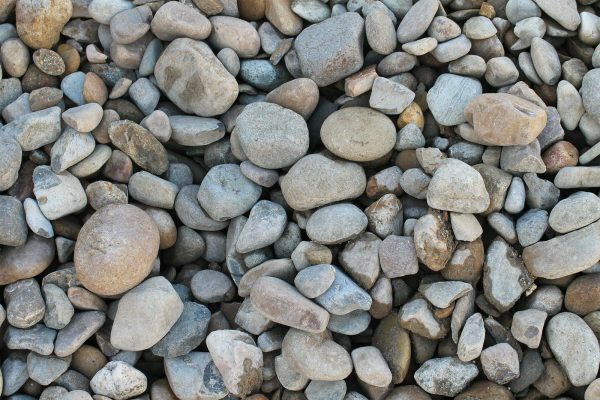 Commonly known as Lucky Stones, these round river gravel are perfect for use in and around your ponds and water features because of the amazing colours. They look beautiful wet or dry. They also make fantastic rock gardens.